This facility is a small flexible space which can be used on its own or in conjunction with one of the larger Studios. 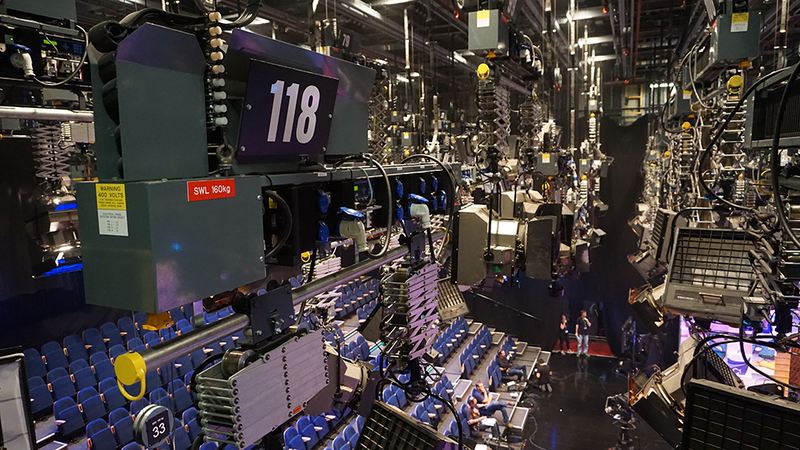 Our large ground floor reception area offers an attractive production area with lighting grid and connectivity to any of our TV and Sound galleries. Dumbarton offers studio space of 1800 sq ft and build/construction space. The site is located within 30min of central Glasgow, 20min from Glasgow Airport. Recent productions include, Still Game, Rillington Place, Shetland, Two Doors Down. Here at BBC Scotland Street we have the largest pool of experienced crew in Scotland and access to the local freelance market. Our Studio Crew have gained extensive experience across a range of BBC and Independent Productions.